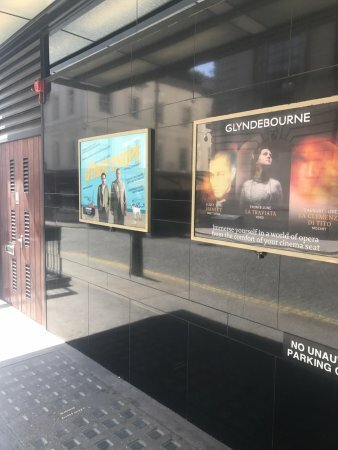 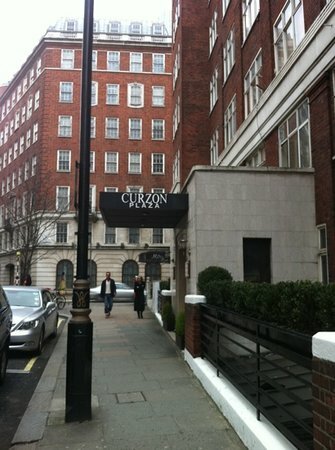 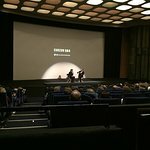 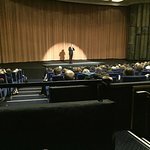 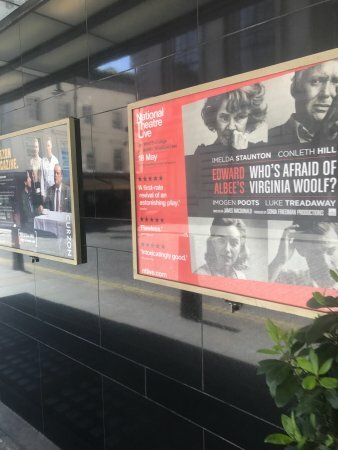 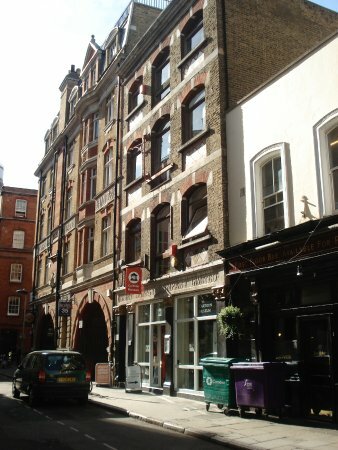 The Curzon Mayfair offers live performances and popular films. 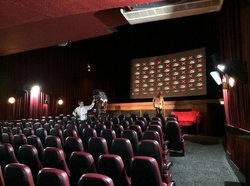 Like I said before, one of my favourite cinemas; it has an old fashioned large hall & at a good angle so that everyone can see well. 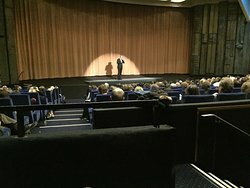 Same that the film was rubbish- Rob Redford. 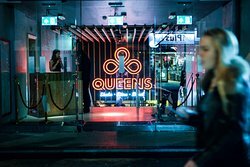 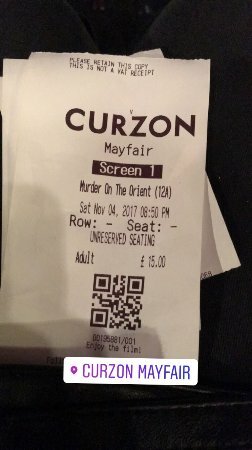 Brilliant little cinema - get the royal box seats (front row) for a quite luxurious experience! 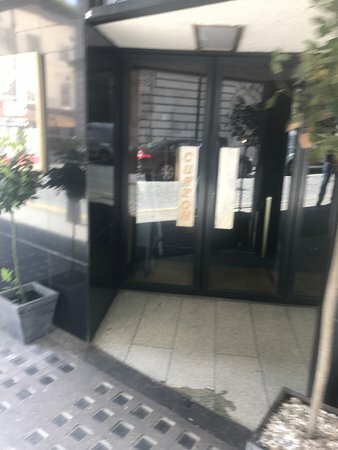 Great staff too. 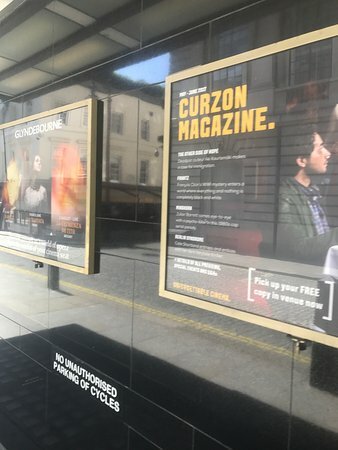 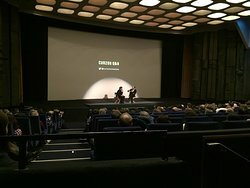 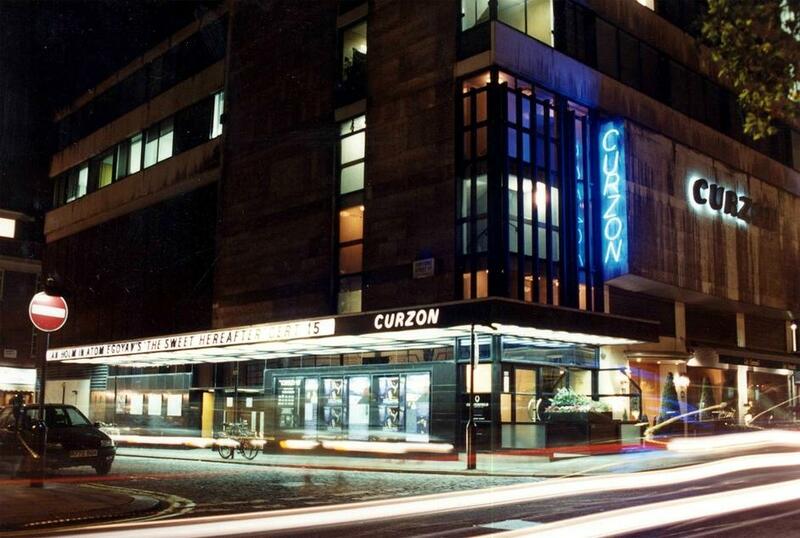 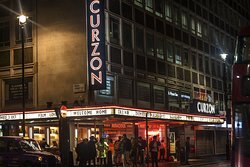 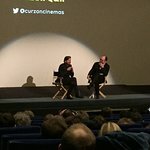 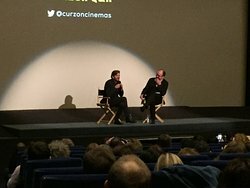 Get quick answers from Curzon Mayfair staff and past visitors.